Chambless at Cadiz road is one of the few shady spots along 66. Old tourist cabins are boarded up, the restaurant and gas station abandoned, the Roadrunner Cafe closed for good. 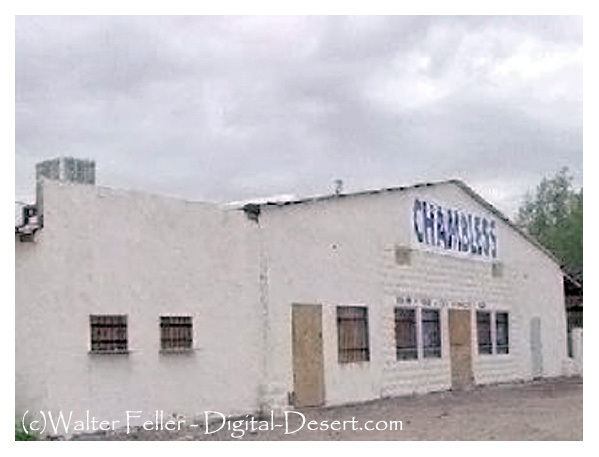 Chambless at one time was a busy roadside stop and rest area.